Wow, how do I put the impact into words that will describe the incredible thing that happened when Haley participated in the Cambodia program? She simply fell in love with it. She grew as a person, the project became part of her heart, and it changed the path she is taking in life. Literally. 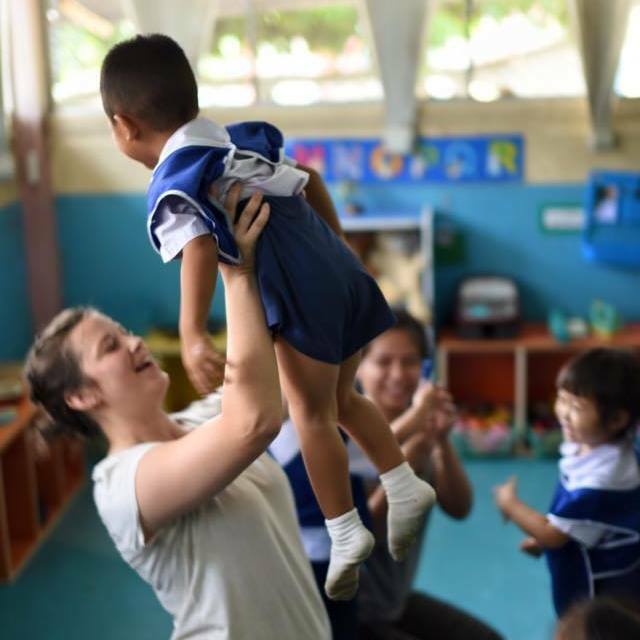 She made lifelong friends and continued to travel on with the program in Thailand, went back to see the school in Cambodia, and is about to participate in Edventure Nicaragua. With each new opportunity she has seen amazing things and met so many wonderful people, each of whom will be etched in her soul forever. It’s just an incredible thing to see happen. Thank you for hosting these programs, I’m certain the participants get as much out of this as you collectively give back to the areas you serve to support.